In light of @NewBalance’s #seemyrun initiative, we’re following suit and asking our @NewBalanceAustralia community to share their running journey with us! #Seemyrun has really taken full stride and we’ve received a wealth of user-generated content from runners in every corner of the country, sharing their running experiences with our product. 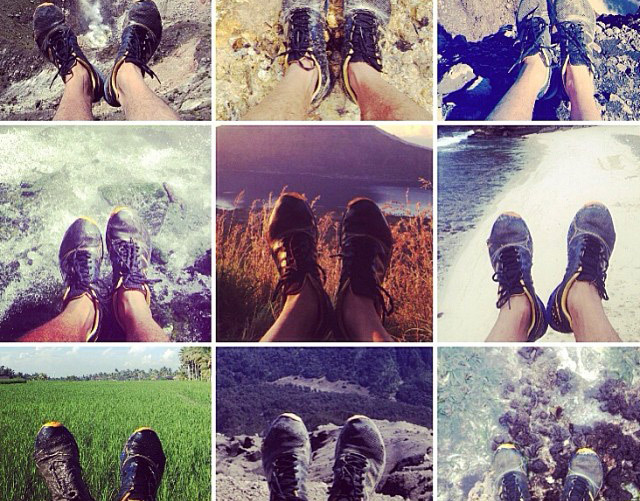 Check out NB Australia’s Instagram page for more great images or to share your own. Images courtesy of NB Australia Instagram.